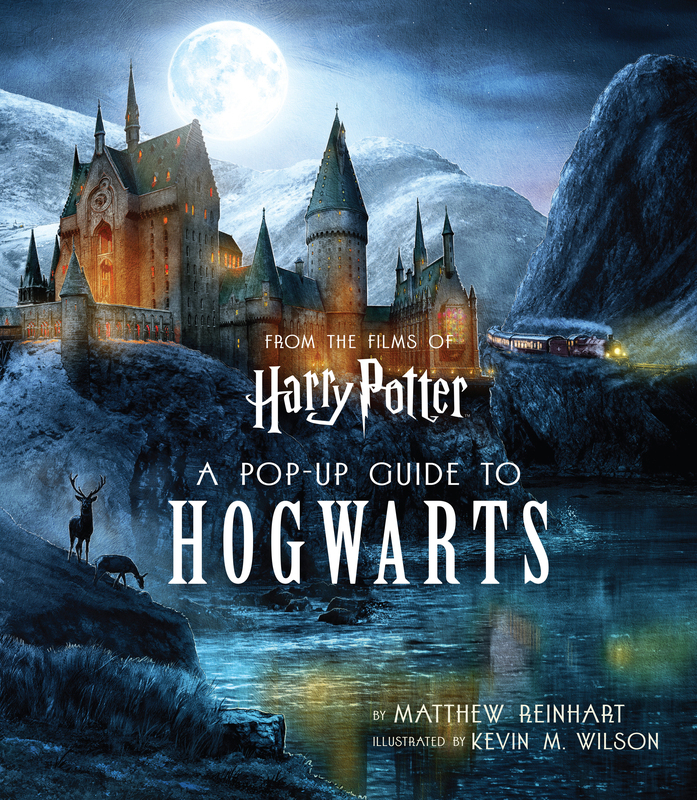 This Fall fans will be able to purchase A Pop-Up Guide to Hogwarts. 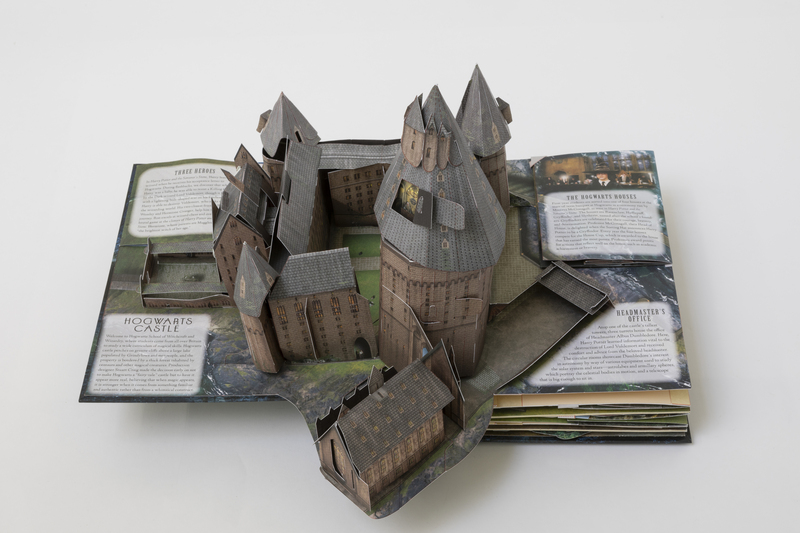 With incredibly detailed recreations of the Hogwarts Castle, Forbidden Forest, Quidditch Pitch and beyond, it has endless interactive hidden flaps to reveal your favourite characters and behind-the-scenes facts. Fans in the US will be able to pre-order now or purchase starting October 23rd while fans in the UK can pre-order or purchase on November 1st. 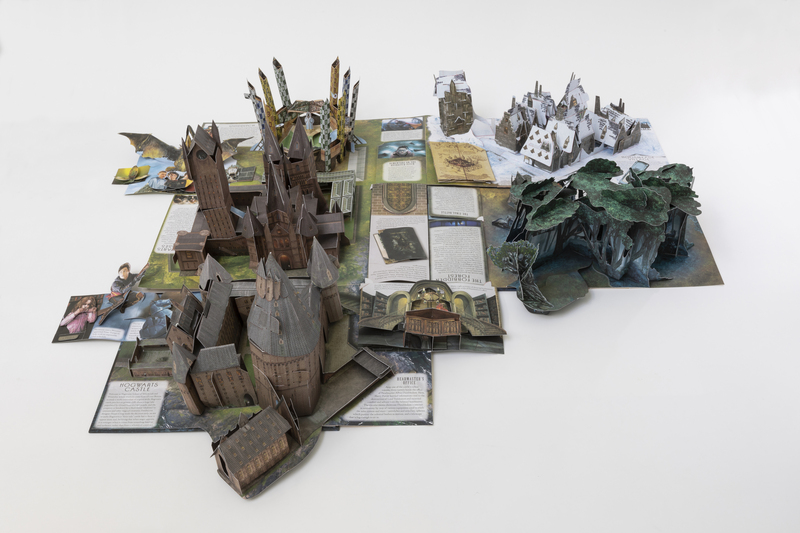 This 3D masterpiece celebrates Harry Potter’s School of Witchcraft and Wizardry like never before, with pop-up magic from New York Times best-selling paper engineer Matthew Reinhart. Open an exhilarating, interactive guide to the school with hidden flaps to reveal your favourite characters and behind-the-scenes facts. 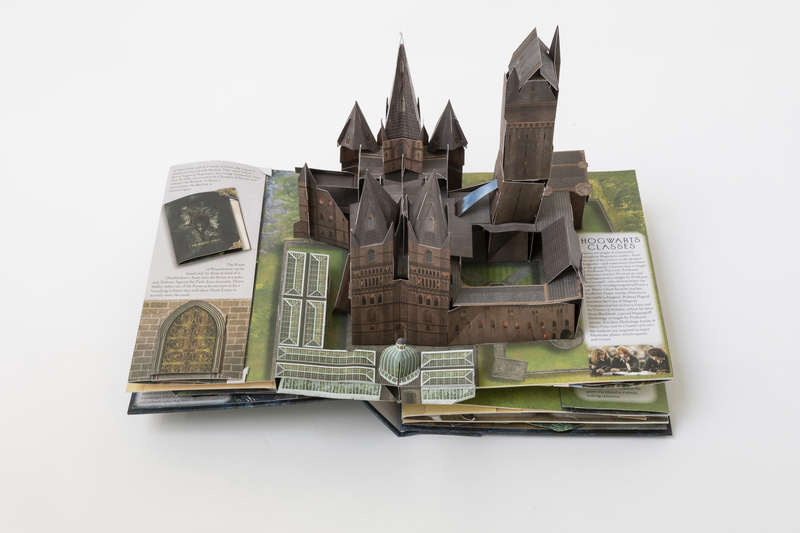 This highly collectible book features spectacular recreations of the Hogwarts Castle, Quidditch pitch, Forbidden Forest, Hogsmeade Village, and beyond. Matthew Reinhart studied industrial design at the Pratt Institute in Brooklyn before finding his calling as a paper engineer. His books include the best-selling Star Wars: A Pop-Up Guide to the Galaxy, and A Pop-Up Book of Nursery Rhymes, among many other award-winning titles. He lives in New York City. Since pursuing a career in illustration, having initially found himself in the financial sector, Kevin Wilson has exhibited his work globally and worked with clients such as IMAX, Marvel and Bad Robot. He lives with his wife and two daughters in the south of England.